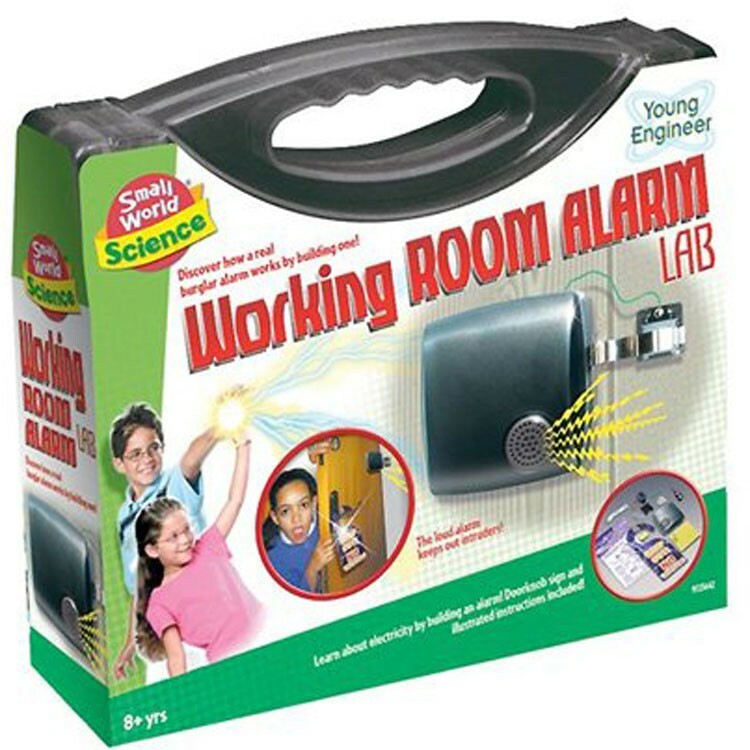 The Room Alarm Lab Science Kit by Small World Toys is a science toy, a spy gear, and a experiment project - all in one exciting toy. 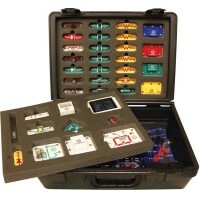 SpiesRUs! 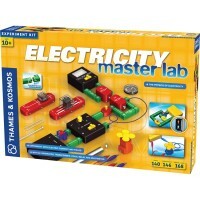 The exciting pretend spy game might begin from the science project with electricity and circuits! 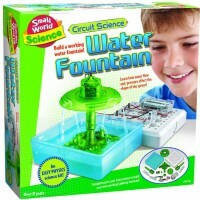 The Room Alarm Lab Science Kit by Small World Toys is a science toy, a spy gear, and a experiment project - all in one toy. 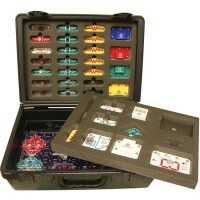 Build your own working room alarm that will catch trespassers in act. 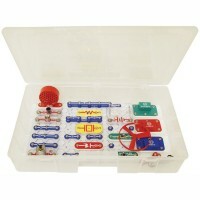 Discover how a real burglar alarm works by building the working alarm with all the materials from this science kit. 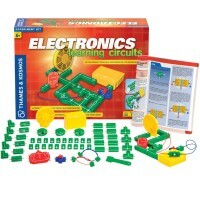 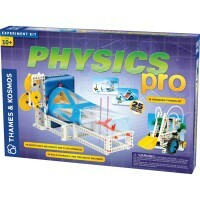 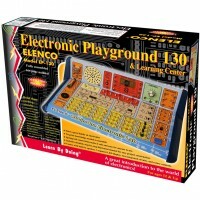 This science toy provides educational experience and pretend play spy accessory for older kids, tweens and even teens. 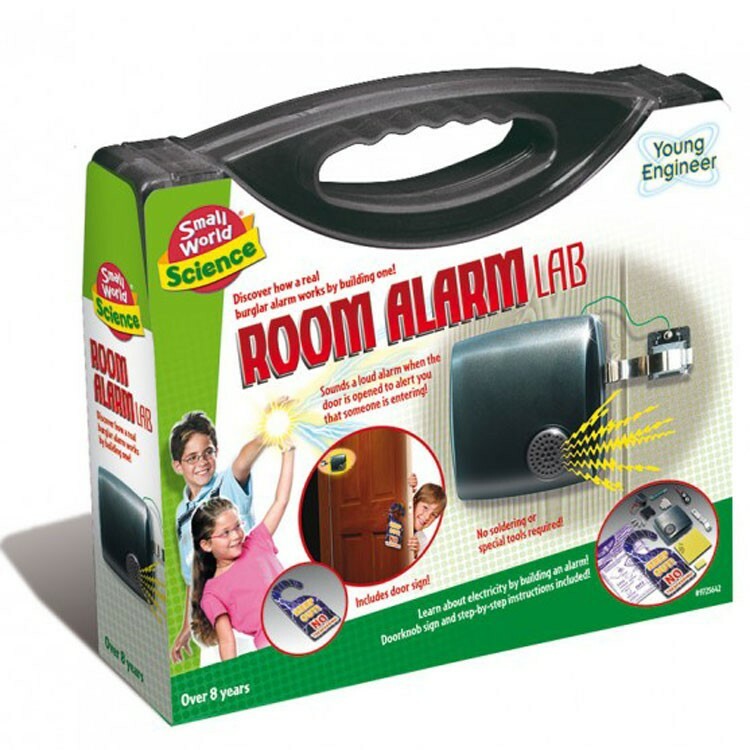 The Room Alarm Lab Science Kit comes complete with the warning door knob sign. 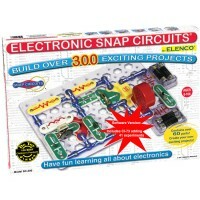 One 9V battery required (not included). 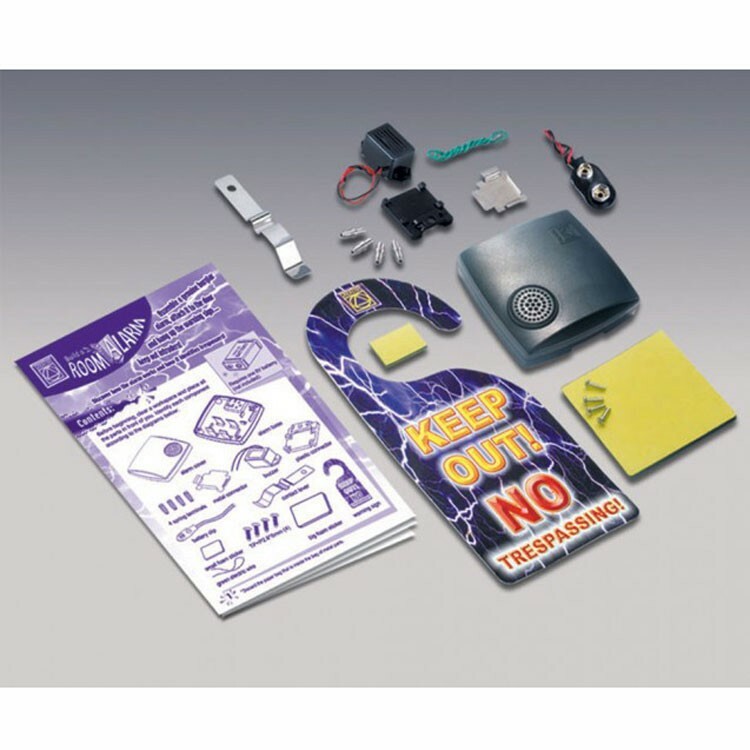 The finished burglar alarm measures 3.5 x 3.5 inches. 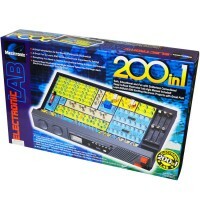 Dimensions of package 2.5" x 9.5" x 10.75"
Write your own review of Room Alarm Lab Science Kit.